The Pimlico Neighbourhood Forum will hold a meeting on 21 March from 7pm-9pm at St Saviour’s Hall St George’s Square SW1V. 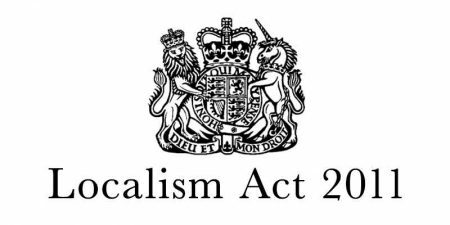 The Localism Act 2011 gives local communities the right to shape development in their areas through the production of a Neighbourhood Plan, led by a Neighbourhood Forum. Join the Pimlico Neighbourhood Forum and make your community a better place to live and work in.